HAMMOND, Ind. 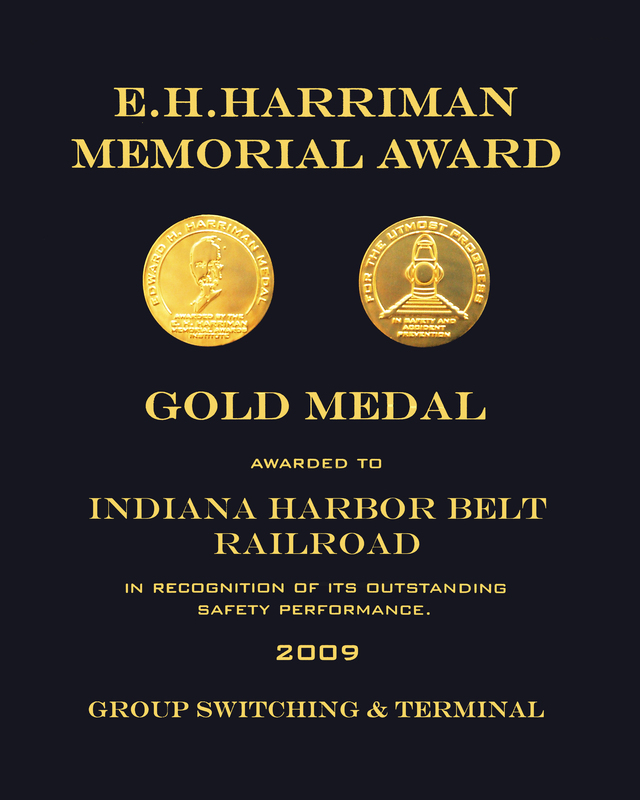  March 15, 2001  On March 19 the Indiana Harbor Belt Railroad (IHB) will begin a seven-day rail signal installation process that is the last in a series of projects designed to speed the flow of rail traffic through the Gary-Hammond-East Chicago rail corridor. This project is the last of a series of projects designed to speed the flow of rail traffic through the Gary-Hammond-East Chicago rail corridor. During the change-over to the new system, IHB and NS trains operating through Hammond will be traveling at slower than normal speeds and area motorists may experience some minor delays at grade crossings along these routes. Crossings most affected on the IHB will be State Line and Sohl and Willow Court, State Street, Sibley Street, Oakley Avenue, Sohl Avenue, Calumet Avenue, Maywood Avenue, Carroll Street, and Columbia Avenue on the Norfolk Southern rail line. As part of the project the Signal Department forces of the Indiana Harbor Belt Railroad will begin the process of retiring the Hohman Avenue Tower. Built by the Erie-Lackawanna Railroad around 1900, the tower has been in continuos operation until the present day. When completed, the current manned tower, owned and operated by CSX Transportation and maintained by IHB, will be replaced by a state-of-the-art micro-processor based control system linked by data radio to the IHB Dispatcher in Calumet City, IL. The total project cost is approximately $750,000.